Over time creases, wrinkles and lines develop on the face. This is due to the repeated action of the facial muscles on the skin. Some people have a habit of subconsciously using one group of muscles often, for example frowning, raising eyebrows or squinting, and this is known as a facial habit. This also explains why some individuals have more pronounced lines in one area than others in another area. Personality, work environment and daily stresses are but a few factors affecting these habits. Facial lines are of varying degrees but can be classed into two broad categories: mobile or moving lines and static lines. Mobile lines appear only when the particular facial muscles are being used i.e. frown lines when frowning. Static lines are present even when the facial muscles are at rest i.e. frown lines when sleeping. There is a natural progression from mobile/moving lines to static lines over time due to repeated insults to the skin by the muscle actions. The objective of this treatment is to break the facial habit and prevent mobile lines becoming static lines. The relaxing of the muscles also releases the tension on the skin and causes the static lines to become much less pronounced. The overall effect is a calmer, smoother, and younger effect to the skin. Using Botulinum Toxin can also treat differences in muscle activity and strength on either side of the face. Balancing muscles on the two halves of the face leads to a more even and symmetrical appearance. The treatment procedure is brief and individualized. Your practitioner will ask you to move the various muscle groups in order to assess where the best place to put the toxin would be to achieve the optimum result. Slight discomfort might be experienced during administration. Small red marks are common at the sight of the injection but usually only last for only one hour. An aftercare sheet will be supplied after treatment and it is important to adhere to this advice initial effects depend on the type of toxin used but can start anywhere from one to four days later. The full effects can be appreciated about two weeks after treatment. Some patients (usually men) may have stronger facial muscles and may require more toxin than normal to have the desired effect. Occasionally these patients may require a ‘top up’ procedure where more toxin may need to be injected. This will usually take place after the initial three week period. Conversely some patients (for example older patients) may require less toxin for the desired effect due to a smaller/weaker muscle structure. It is always in the benefit of the new patient to start with less and add more if needed. 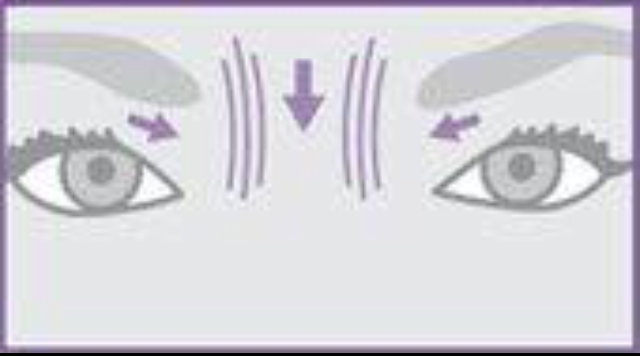 Crows feet or periorbital ryhtides are the wrinkles that can form at the corner of the eyes over time as a result of aging, sun exposure, facial expressions and smoking. Rejuvenate can quickly restore the skins volume and reduce crows feet, moisturising from the inside and helping to give it elasticity and tone. Recommended Treatment(s): Wrinkle Relaxing Treatment (Botox), Dermal Fillers, PRP, Dermaroller, Profhilo. Frown lines or glabellar lines are lines between the brows caused by the muscles contracting and forming that crinkly little '11' wrinkle between your eyebrows. After years of crinkling and wrinkling, those frown lines start to linger longer and can become more of a Static wrinkle. Rejuvenates treatment methods can reduce these lines, but make them look natural. Recommended Treatment(s): Wrinkle Relaxing Treatments (Botox), Dermal Fillers, PRP, Dermaroller, Profhilo. 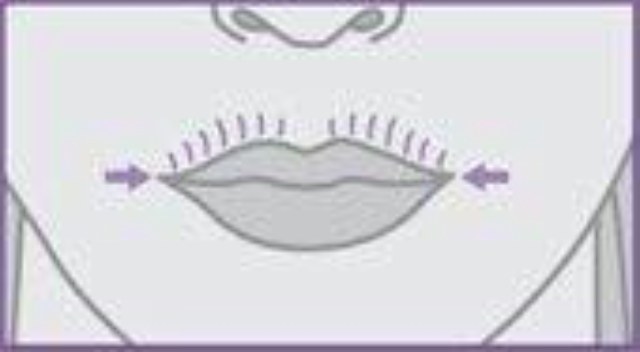 Smile lines or nasolabial folds are the lines that run vertically from the sides of the nose to the corners of the upper lip. Levels of hyaluronic acid decline with age, causing moisture loss. 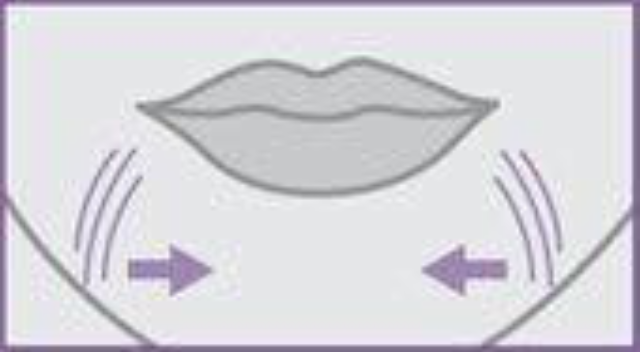 Rejuvenate treatments and products can reduce smile lines around the lips and nose. Recommended Treatment(s): Dermal Fillers, PRP, Dermaroller, Profhilo. 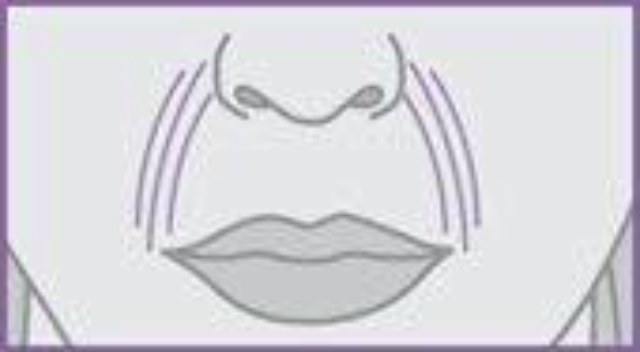 Marionette lines or oral comissures are vertical wrinkles that form below the corners of the mouth, giving a sad or angry look to the face. After just one treatment from specific products, you'll see a real difference with a softening of marionette lines and lines around the lip. Thinning lips are a common reality of the aging process. 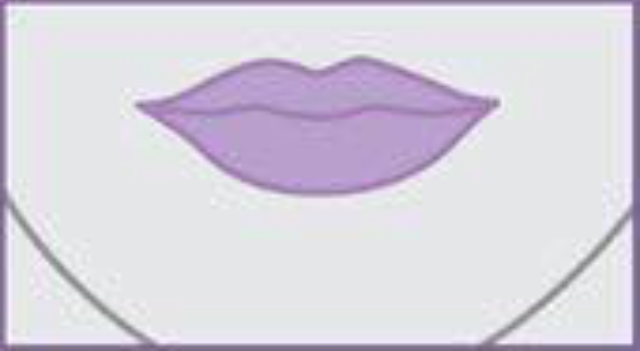 Fuller, plumper lips can help achieve a more aesthetically pleasing, youthful appearance. By restoring lost volume and moisture, Rejuvenates treatments give lips a plumper, fuller appearance. Rejuvenates range of products and treatments can gently smooth away fine facial lines around your mouth and lips for soft, resilient results and noticeable diminishent of smoker's lines. Recommended Treatment(s): Wrinkle Relaxing Treatment (Botox),Dermal Fillers, PRP, Dermaroller, Profhilo. 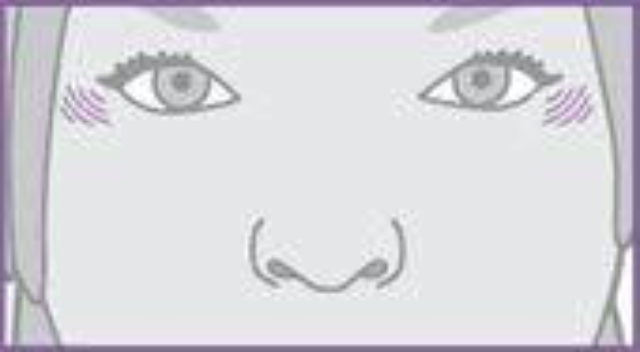 Standard areas: Crow's feet, Glabella (frown) and Forehead. Rejuvenate takes Copyright very seriously. © 2010.